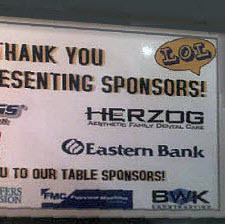 BWK Construction is pleased and proud to support local charity and youth organizations. For the past 16 years, BWK has given back to its local community through fundraising and volunteering efforts. 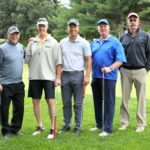 With the help of its employees and subcontractors, BWK has raised thousands of dollars for organizations such as the Italian Home for Children, Rodman’s Ride for Kids, International RETT Syndrome Foundation, and various youth sports teams. 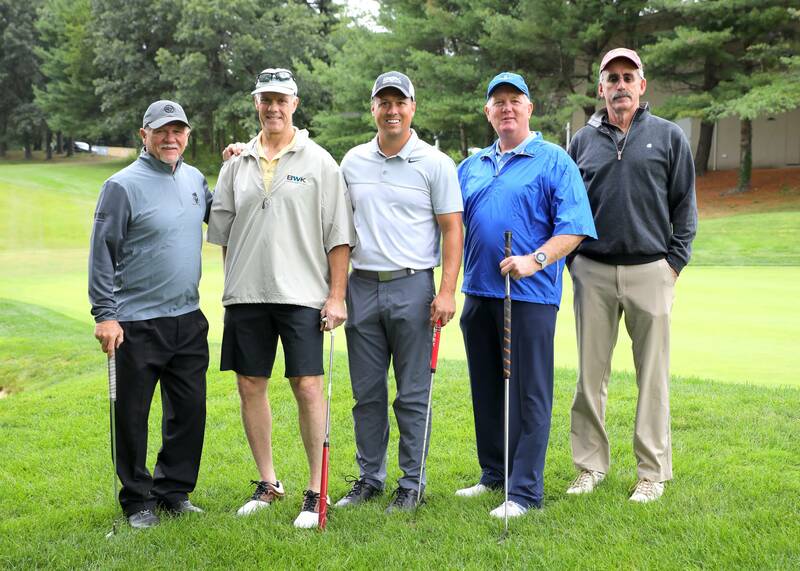 BWK sponsored Melmark School’s 2018 Golf Tournament and we were honored to have Rick Middleton from the Boston Bruins play with us. 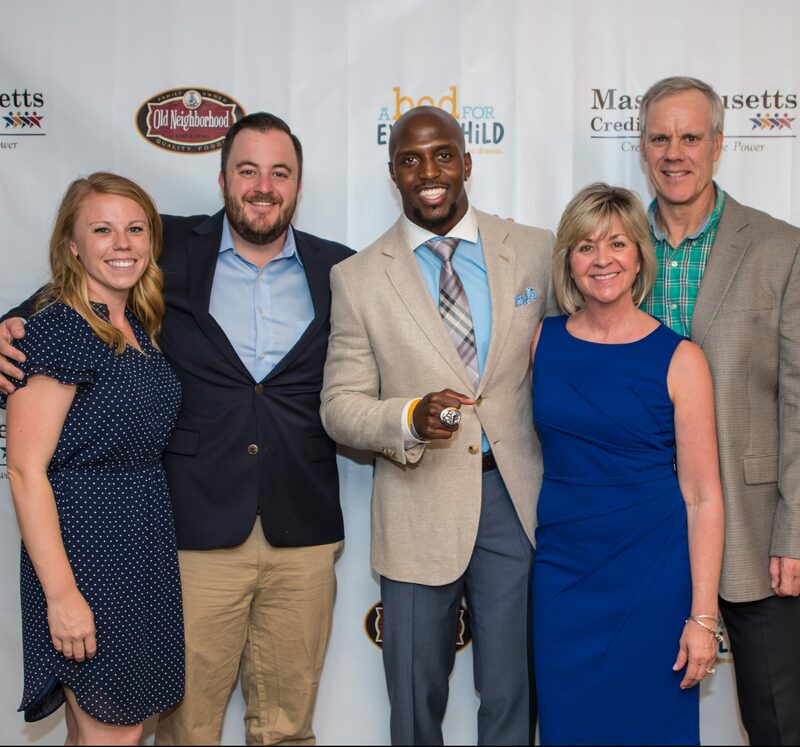 Will and Bill Fallon attended Dream Big Gala with their wives and got to meet guest speaker Devin McCourty of the New England Patriots. This was a fundraising event for Massachusetts Coalition for the Homeless, a non-profit organization out of Lynn, MA that helps support people by donating beds and furniture to those in need. The event was held at Hotel Commonwealth Boston. BWK sponsored a table at the Danvers Academy Theater Fundraising Night which included three local comedians, silent and live auction. The affair raised money for the high school theater program. 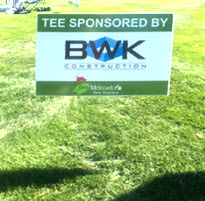 On 9/12/2016, BWK was a proud sponsor of Melmark New England’s 11th Annual Charity Golf Tournament. 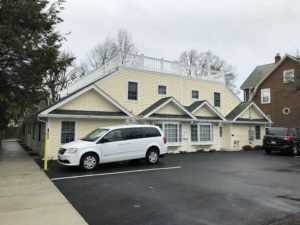 Melmark New England is a school that serves the needs of children and young adults with neurological diseases and disorders in the Greater Boston area. Their education programs, as well as outreach consultation services, have benefited a great number of students, often with remarkable results. 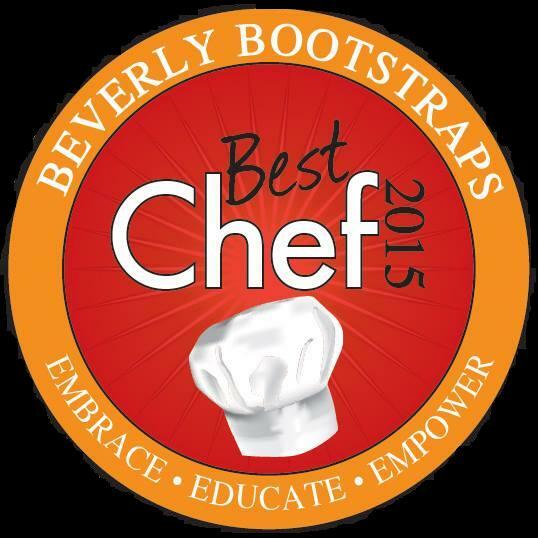 Beverly Bootstraps "Best Chef Night"
BWK was a proud sponsor for this year's 2015 Beverly Bootstraps "Best Chef Night." The event was held at the Danvers Port Yacht Club where local restaurants displayed their special dishes and four local chefs squared off to race the clock in preparing a dish that judge's sample and voted for the best. Beverly Bootstraps was first established in 1992 as a food pantry in the basement of the First Baptist Church. With the generous support of donors, volunteers and the community at large, they have grown to be a leading social service agency on the North Shore. 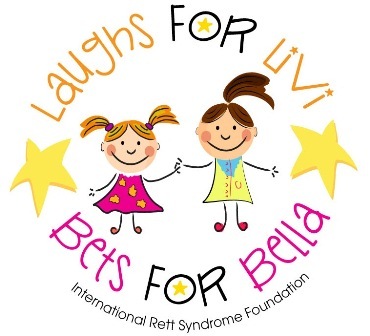 BWK is proud to be a sponsor of "Laughs for Livi Bets for Bella" a fundraiser that helps support Rett syndrome. If you would like to attend or donate to this event on April 20th please click the link below. 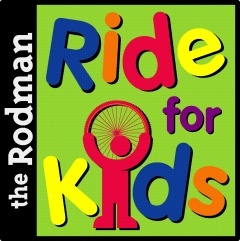 BWK has been a sponsor for the Rodman Ride for Kids. Bill Fallon does this ride along with a few other employees annually. They plan to continue the tradition this year when the ride comes back around on September 28th.